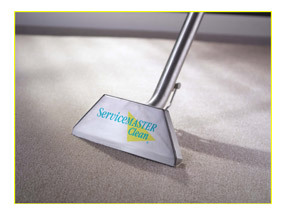 Call ServiceMaster DAK if you need carpet cleaning in Long Grove, IL. Our professional carpet cleaning process is the most complete you’ll find on the North Shore and our pricing for this service is all inclusive. We provide professional residential and commercial carpet cleaning services in Long Grove, IL and schedule appointments that work best for you, with a 2 hour arrival time window. To extend the life of the carpet, restore its appearance, and create a healthier environment for your home or business, most carpet manufacturers recommend cleaning the carpet up to twice a year using hot water extraction, or as soon as you notice visible soil, depending on traffic. Let ServiceMaster DAK help you bring out the brilliance of your home. Very professional. Answered all our questions and did a great job. Call us at 847-564-0204 any time to schedule an appointment for professional carpet cleaning in Long Grove, IL. Click on our online coupon icon for printable special savings on carpet cleaning!